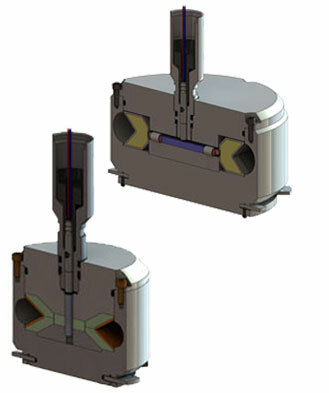 (NT) Segmented Casing Cutters provide a quick and effective solutions to cut casing. NT Segmented Casing Cutters should be used when casing becomes stuck in the well or during plug and abandonment operations. The cutter with the largest possible diameter capable of running in the well should be chosen to achieve maximum performance. To view additional data on our Pipe Recovery product line, select menu item of choice below. To view our complete product catalog, click "Technical Documentation Index" from the main menu options.